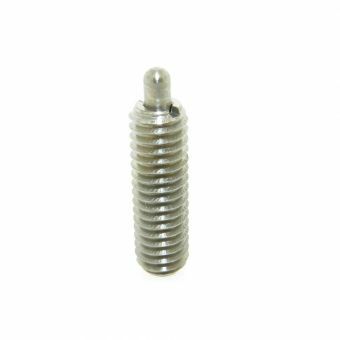 Request a quote for Custom Ball and Spring Plungers today. 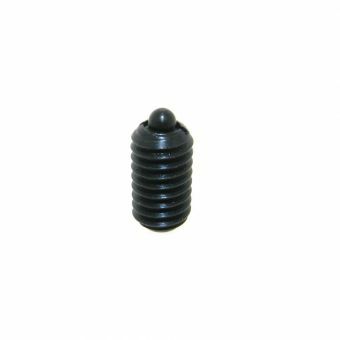 JBF National manufactures ball and spring plungers for any situation according to specific customer needs. 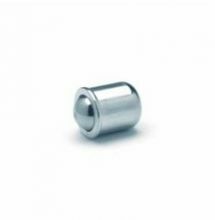 Contact a JBF National sales engineer today with your custom ball and/or spring plunger design(s) and let our experienced staff take you from concept to completion in no time at all.